Paying their dues, and honoring their origins, the Uffizi Gallery has signed an agreement that, as of the March 1st, 2018, with the purchase of a ticket to the Uffizi you will also get free entrance into the Archeology Museum of Florence (MAF) . 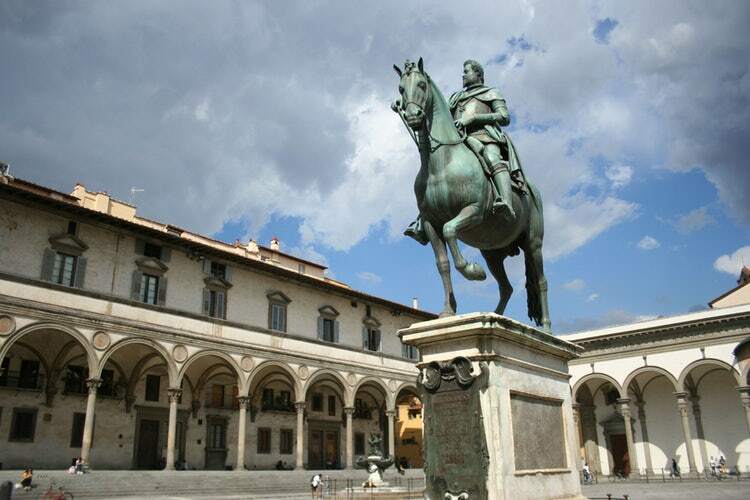 The agreement between the two museums stipulates that free entrance to the Archeological Museum is valid for the 5 days after your visit to the Uffizi Gallery. This is great news for annual pass holders: the free entrance to MAF is also valid for the “Passepartout” tickets. Save time and avoid the lines for the Uffizi Gallery, plan ahead and buy your tickets online before you go to Florence. Not only is the Uffizi Gallery promoting visitors to head over towards the archeological museum, it will also aid in making up for the lost entrance income from the archeological museum’s own entrance ticket, setting aside 2.5% of their own entrance fees to be invested in MAF. The two institutions have deep roots together. 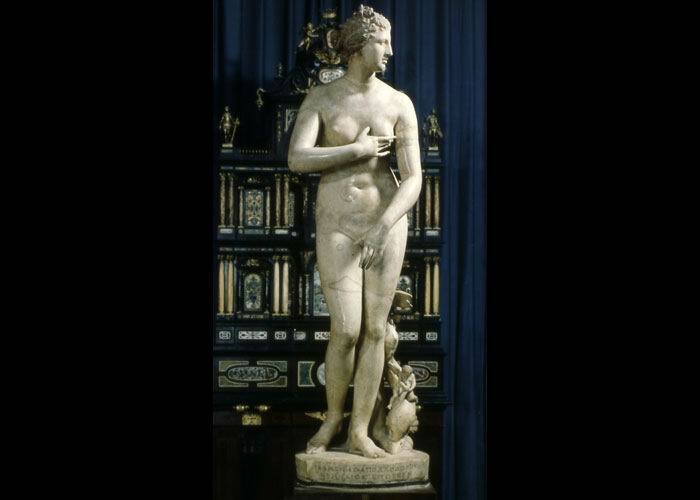 The “Galleria delle Statue degli Uffizi”, which has only just recently taken back its original name, was first known as a historical sculpture museum (as opposed to the famous art gallery with which we now associate it) – and it proudly showed many statues, like that of the Venere from the Medici family collection that today are found in MAF. 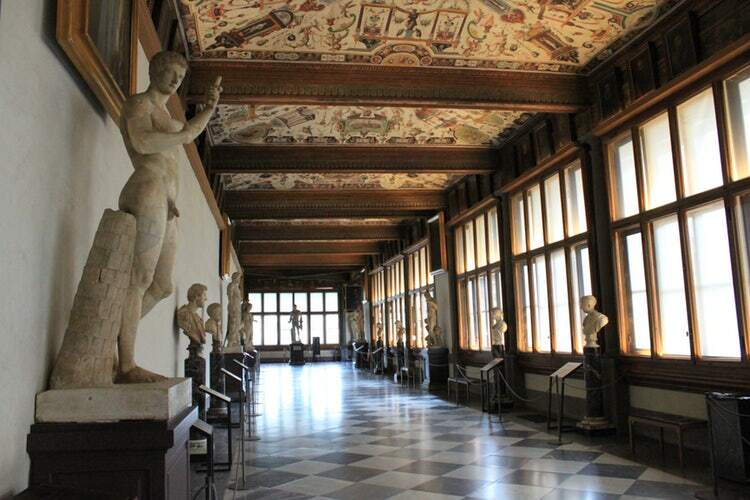 Before then, visitors to the Uffizi exhibitions would have seen Etruscan “bucchero” and figure vases, urns, Egyptian statues, late-Roman silver works, and many other Roman sculptures in marble – all of which gave the Uffizi Gallery museum it’s original fame. In the 1870’s, the eclectic mix of collections belonging to the Medici found under the Uffizi roof was divided: Etruscan, Greek and Roman bronzes created or supplemented the collections of other museums, including the MAF but also the museums of Zoology, Natural History and even the Bargello. This new “free entrance” deal can be seen as both a graceful acknowledgement of its roots, now distributed throughout the city, and also a valiant attempt to encourage its many visitors to diversify their itinerary. 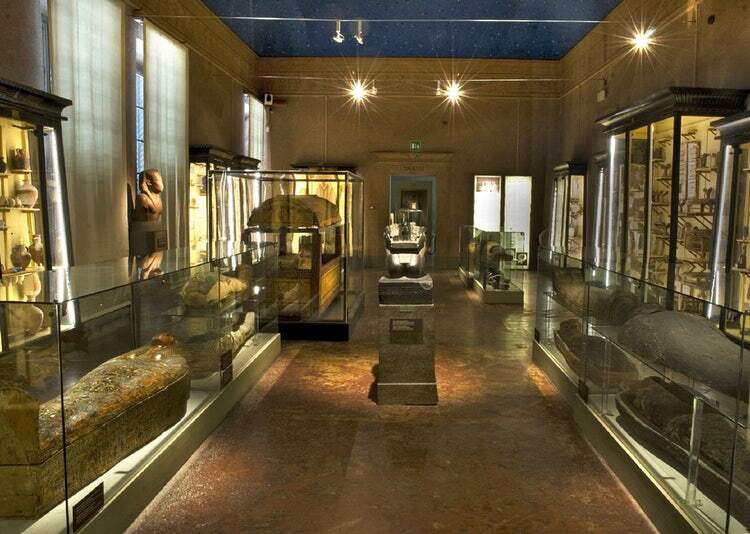 The MAF museum, located in the Santissima Annunziata neighborhood – is actually quite spectacular with its original collection, consisting of the Grand Duke’s assemblage of antiques; an impressive Egyptian collection and several acquisitions from modern archeological digs. As you wander through its naturally luminous and spacious corridors and display cabinets, you can appreciate the stunning detail of the Chimera from Arezzo, the bold lines of the Idol of Pesaro, and the intriguing Egyptian collection, which is second only to that of Turin in north Italy. Not only do the authorities expect this offer to increase the flow of visitors to this worthy and deserving museum complex, but they are counting on the deviation from the area surround the Uffizi Gallery and the roman origins of Florence, towards the beautiful square of Santissima Annunziata and San Marco, and their respective churches. They hope to encourage visitors to stop and visit other important museums like that of the Museo degli Innocenti, Museo di San Marco and Opificio delle Pietre Dure. This is just another example of how Florentines are collaborating together to make it as easy as possible to explore the enormous wealth of artistic beauty within its city walls. What are the crowds like at the museum during mid-September? At the Uffizi? Even in mid-September there are still lines and crowds, it is still considered “high season” so prebooking tickets is recommended.